Apple Support uploaded a new video tutorial to its YouTube channel this morning, continuing its quest of showing iOS users tips and tricks. 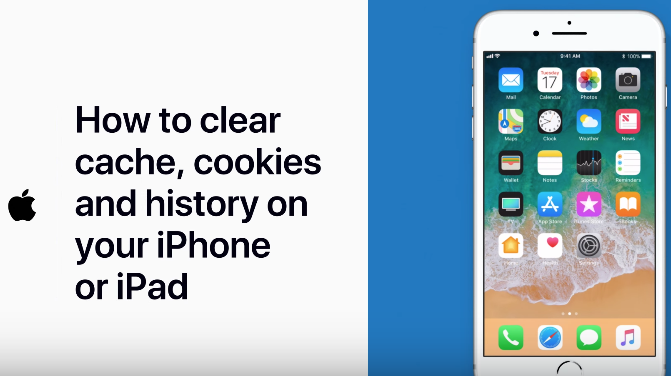 Today’s video shows you how to clear cache, cookies and history on your iPhone or iPad. More details are available on how to clear your browsing data within Safari here via this Apple Support document. 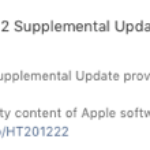 Apple Support launched their YouTube channel in late November, and is the only Apple YouTube channel which has comments enabled.